The rise of NFV and SD-WAN has organizations shifting to a managed network service provider. However, the options can be overwhelming. 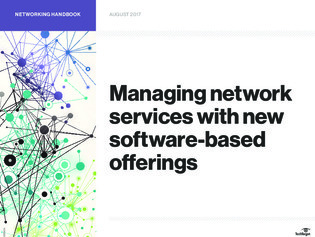 In this handbook, learn the top criteria your organization should consider for choosing a managed network service provider to help improve performance, reliability, and lay a strong foundation for a virtualized network infrastructure.